Free Towing with collision repair. We use the latest and most environmentally friendly paints. 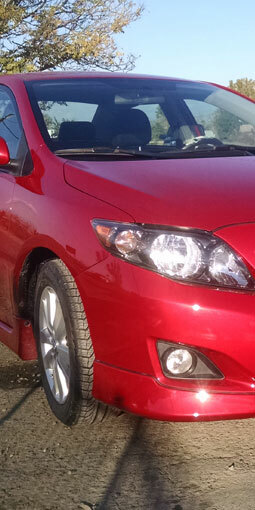 Spot painting, color matching, and dent repair. Frame work, auto body and insurance claims. Collision & Auto Body Experts. Setting the gold standard for honesty and integrity, a professional team of experts works on every type of car in existence. We know the importance of your vehicle. When disaster strikes your vehicle, it's imperative to know that a team with unparalleled work ethics, is dedicated to helping you get back on the road. No job is too small and no job too big. 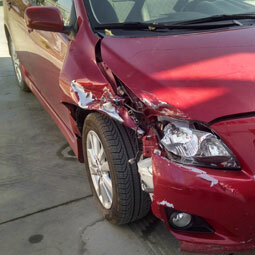 Here, at Menifee Collision Center we will strive to make every customer happy. Collision repair, Color matching, Custom paint and more... See our gallery of work performed by our I-CAR certified technicians. 2014 © Menifee Collision Center.